Have you ever wondered if there are effective ways to control pests in your home? No one would cheerfully want to have their homes or gardens infested by pests, and that is where do-it-yourself pest control activities come in handy. You’ll want to give these solutions a try before opting for professional assistance if need be. 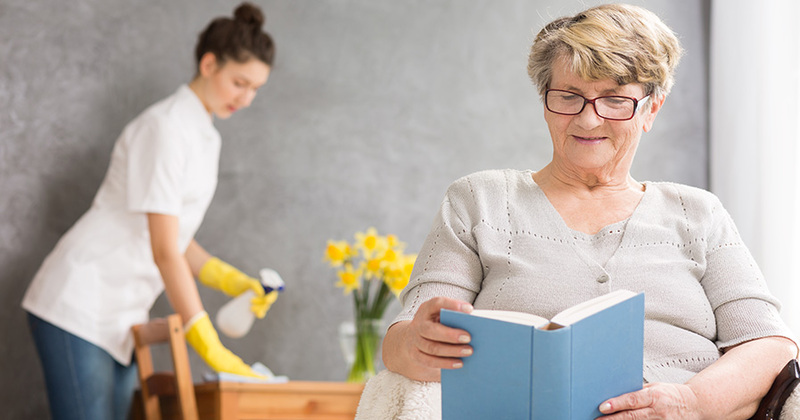 Ranging from ants, bedbugs, termites and mice to carpenter bees, flies and roaches and all that fall in between, having pests at home poses a hassle, discomfort and even goes to define one’s level of attention to one’s home. Suffice it to say that these pesky critters can cut down on the joy you experience while at home. Without a doubt, one of the most common house pests are flies; they are found often in many homes and their numbers tend to increase in line with temperature. With this do-it-yourself pest control idea, you can easily get rid of flies in your space. It’s quick and hassle-free. Make a solution of sugar and honey, then get some strips of paper and dip them into the solution. When the strips are thoroughly coated with the solution, pull them out and hang to dry. Once dried, hang the strips around your home and watch as flies land on them and get stuck. 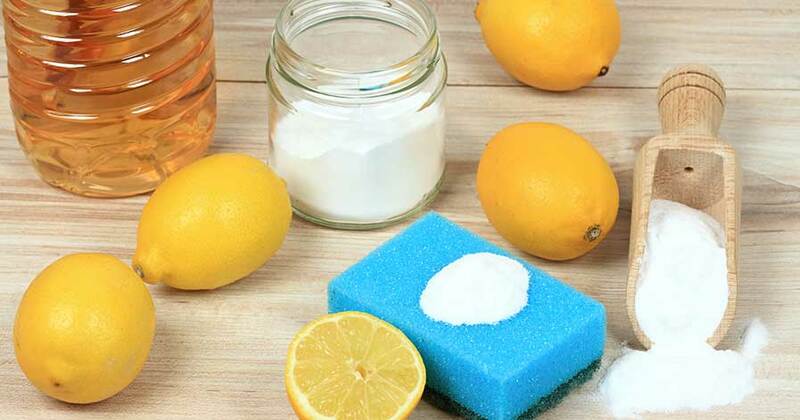 You can continue to replace the strips until all the flies in your home have been eliminated. Many people easily get scared of cockroaches and can confidently say that roaches are the worst of all the pests you may find in your home. Never fear, though, you can control a roach problem in your home! While it can be difficult to completely eliminate the problem, you can cut down on their activities to a large extent. 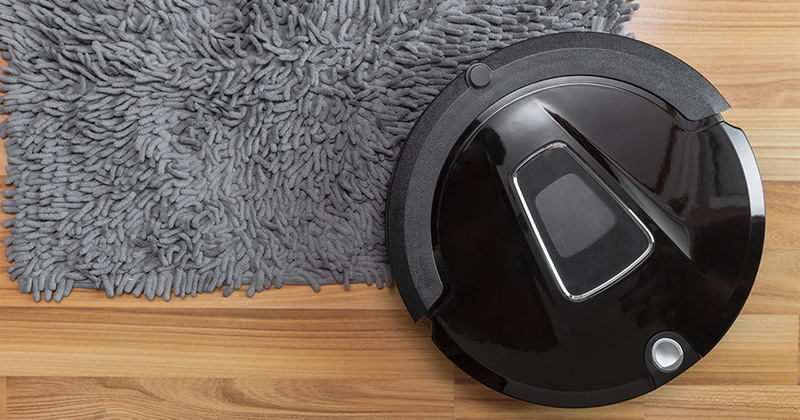 In terms of prevention, ensure that your home is kept clean — you should vacuum often and dispose of your trash regularly. If there are cockroaches already in your space, you can try out this DIY pest control technique. Make a mixture of boric acid, water and sugar (all in equal measure) to form a paste. Apply the paste to the strategic areas where cockroaches are seen often. The roaches will eat it and take some back to their young who will also feed on it and die away. This helps control roach activities to a very large extent in any home. Give it a try! Mice are one pest that can turn your home upside down if left unchecked. With this DIY pest control option, you can easily get rid of mice in your space even without the intervention of a professional. If you notice droppings in your cabinets, drawers and some corners of your home, it’s highly likely your home has a mice infestation. Look out for mice nests in your space, especially in warm dark spots such as behind your refrigerator, stove and other hidden places. You can opt to use poison, glue traps, snap traps, ultrasonic devices, electric traps, or catch and release traps. 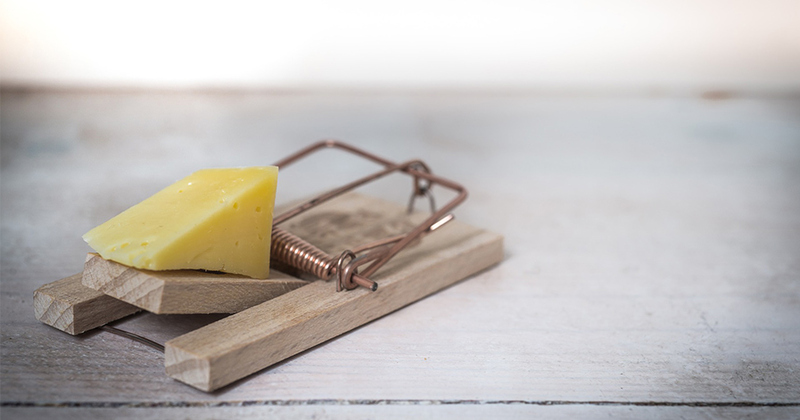 If you want to set traps for mice at home, do well to have bait on it; it should be something mice crave such as peanut butter. Check your trap often, say every morning, and dispose of the mice it trapped, if any. Bedbugs are a hassle to get rid of, but opting for the right treatment makes the process a little easier. They are one pest that reproduces quickly and can hide well, making them difficult to detect. However, their bites are aggravating and cause itching and pain, making their presence obvious. So how do you get rid of bed bugs? Basically, you should wash your bedding often and try applying talcum powder. Additionally, if you spot a particular bed that has been infested, it’s advisable to isolate it and apply chemicals. You can spray bug killer on all the affected areas and possibly all nearby furniture and mattresses. Making your own bug spray is not a herculean task; peppermint castle soap mixed with water can give you what you need. If you can’t make your own bug spray, there are many other spray options you can purchase. Ultrasonic devices that have high sound waves have proven to be a good way to make bugs uncomfortable, causing to leave. In the same line, using mothballs, baking soda, rubbing alcohol and dryer sheets are some DIY bed bug control ideas you can try out. Likewise, when you must have eradicated these bugs, you can bag your mattress to prevent further infestations. When you opt to use a professional pest control service, you’ll most likely get quality services that work in some cases. Most of these professionals follow a tailored pest control pattern, but the big question is “have you tried pest control yourself?” Why spend fortunes on what you can do on your own? 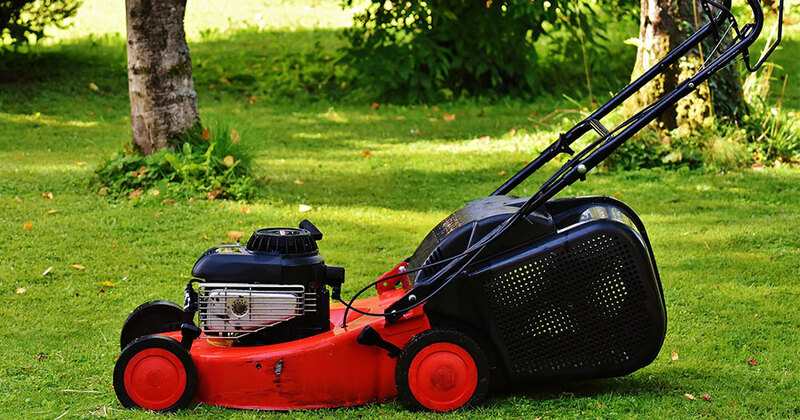 Before you pick up that phone to call those pest control service providers, try out these aforementioned DIY pest control ideas. DIY pest control doesn’t just save you money but makes you better able to spot pest infestations in the future. No one knows a home better than those who live in it; this is why DIY pest control is paramount before calling a professional. However, it’s important to know when things go beyond your abilities so you can call upon professional pest control service providers. If your preventative or active measures at pest control fail, you will want to work with a pest control service to craft creative solutions to your pest problems. No one loves critters in their home, so much sure you use everything at your disposal to improve your living situation. 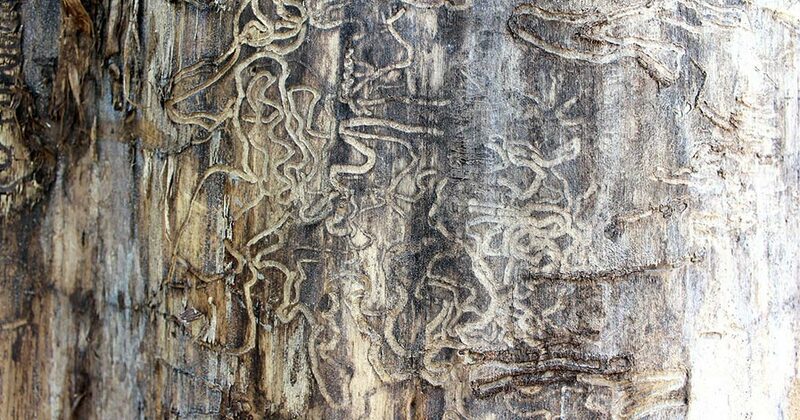 Termites can be exceptionally destructive, so make sure you know how to get rid of termites effectively if you suspect an infestation.